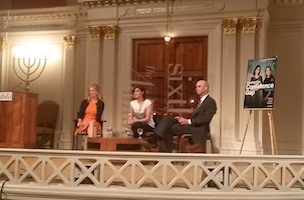 Claire Shipman and Katty Kay spoke to an audience at Sixth & I Monday evening about their book, The Confidence Code: The Science and Art of Self-Assurance—What Women Should Know, which is also the cover story of The Atlantic’s May issue. In it, Shipman and Kay argue that women still lag behind in terms of both earnings and workplace leadership because they are less confident than men. 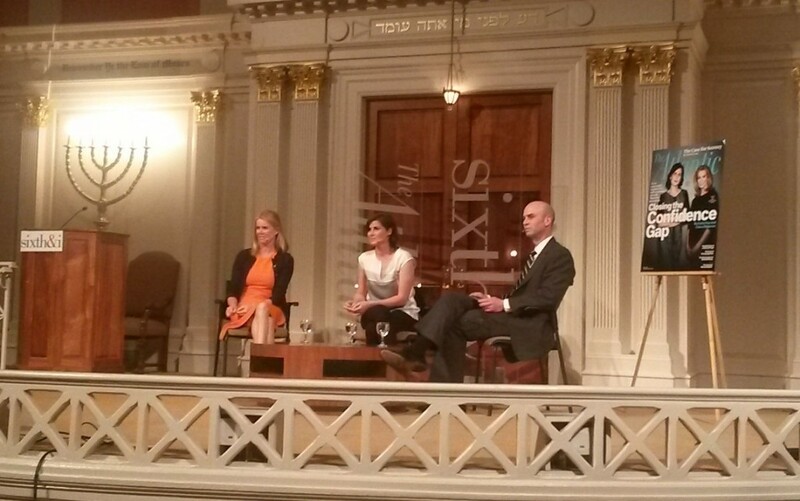 The conversation was moderated by Atlantic Editor-in-Chief James Bennet.